We’re tracking all the Man Utd transfer news, rumours and gossip ahead of what promises to be a busy summer window for the Red Devils. The Old Trafford board failed to fully back Jose Mourinho last year and opted against bringing in any new faces in January. 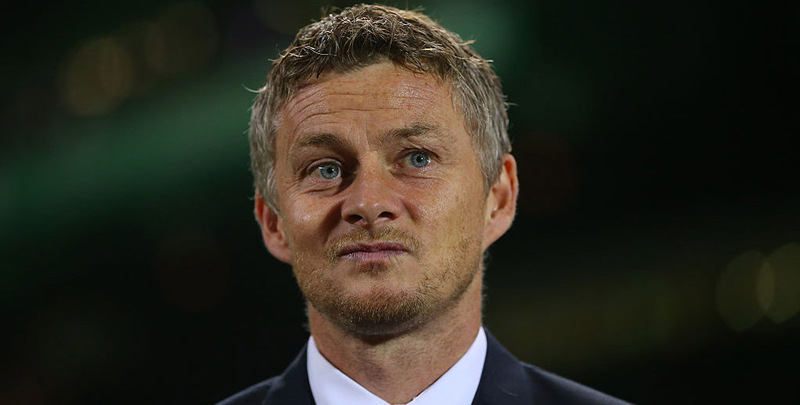 However, with Ole Gunnar Solskjaer helping to rejuvenate the 20-time Premier League champions, United are expected to spend big as they target a return to the top of the table next season. MAR 5: United are preparing to fight PSG for Jadon Sancho, which could lead to the Borussia Dortmund winger becoming the first £100m English footballer, the Daily Telegraph claims. The 18-year-old is the top summer forward target for both clubs after impressing following his £8m move to Dortmund in August 2017 and the Bundesliga leaders know interest from both clubs will drive his price higher, the paper says. Meanwhile, United are reportedly set for a transfer battle for Real Madrid’s Isco with neighbours City and arch-rivals Liverpool. The Sun says reports in Italy suggest the Premier League rivals have all identified the Spaniard as a summer target, with Real president Florentino Perez ready to offload the 26-year-old at the end of the season. Juventus are also said to be keen on the midfielder. MAR 1: Solskjaer reports United are doing everything they can to agree a new deal with David De Gea – but the caretaker boss has paved the way for club captain Antonio Valencia to leave this summer. Valencia has managed just eight appearances this season – and a calf injury has restricted the 33-year-old to just one start under the new boss. “He’s still working to get back fit,” added Solskjaer. “He’s had a fantastic career here at Man United and in England. He’s one of the Premier League winners left in the dressing room. FEB 28: The Daily Express reports on claims made by the player’s agent that United are looking at AC Milan full-back Davide Calabria. The 22-year-old has represented Italy at Under-21 level 17 times and is noted for his attacking play on the overlap, plus useful crossing ability. Tuttosport suggests that Juventus are still keen to recapture Paul Pogba, despite the France midfielder looking fully settled at Old Trafford under Solskjaer. Meanwhile, United legend Peter Schmeichel believes it is only a matter of time before Solskjaer is handed a permanent deal. FEB 27: According to The Mail, United are among several elite European clubs keeping tabs on Barcelona midfielder Ivan Rakitic. Media reports suggest that Romelu Lukaku has set his heart on a switch to Juventus if leaving the Red Devils this summer. FEB 26: The Daily Mirror reckons United will launch a bid for James Rodriguez if he does not join Bayern Munich on a permanent basis following a two-year loan deal from Real Madrid. The 27-year-old shot to fame when claiming Golden Boot glory at the 2014 World Cup for Colombia before leaving Monaco for the Bernabeu but has yet to fully build on that success. Liverpool and Juventus are also believed to be interested in giving him another chance to shine at elite level. FEB 25: The Sun follows up reports in Portugal that United have enquired about Sporting Lisbon midfielder Bruno Fernandes. 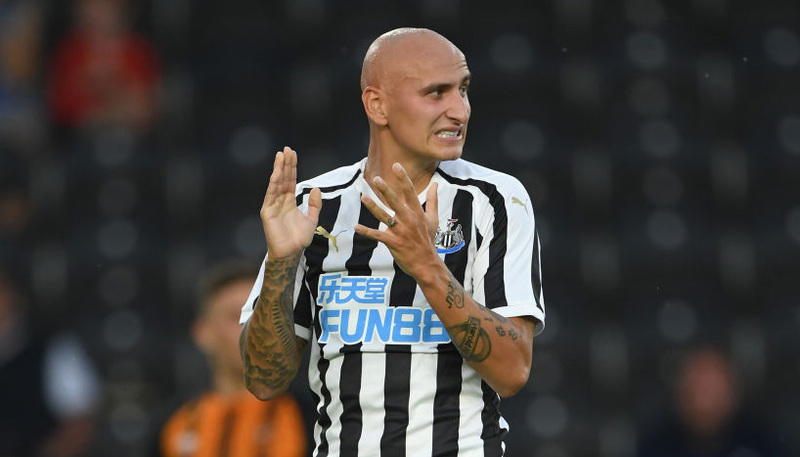 The 24-year-old former Udinese and Sampdoria star was voted the Primeira Liga’s player of the year last season and is believed to have a buy-out clause of €100million. FEB 24: Spanish newspaper Mundo Deportivo reckons United are among several top clubs monitoring Ivan Rakitic’s situation at Barcelona, but the Croatia midfielder has expressed a desire to stay at Camp Nou. Meanwhile, Lukaku has been linked with a switch to Inter Milan after apparently falling behind Marcus Rashford in the Old Trafford pecking order.